Bio: My name is Eoin Fanning and I qualified with a Bachelor of Education (Hons) in 2005 from Coláiste Mhuire, Marino. I had previously worked in the communications industry in England, Dublin and Cork before returning to college to train as a teacher. 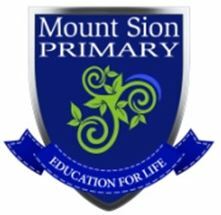 I am a past pupil of the primary and secondary schools here in Mount Sion and working in my old alma mater is a great source of pride. 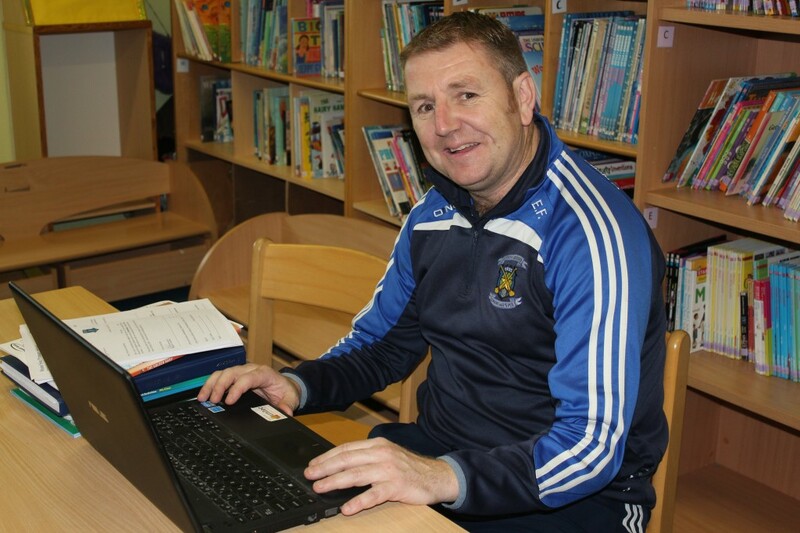 I am a very active member of Mt Sion GAA club also so for me, when school is over, I meet the boys again many evenings in our hurling grounds! 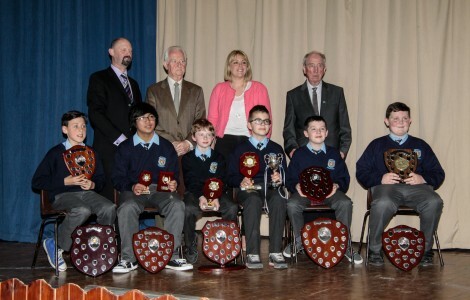 Here are some wonderful photographs of our Awards Night. 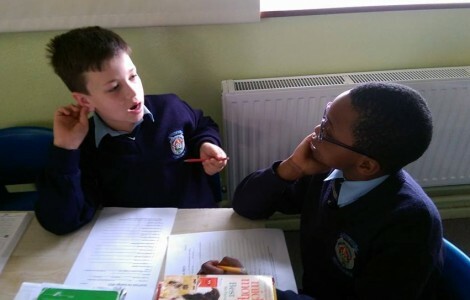 Well done to all the boys in Mount Sion on entering a project. 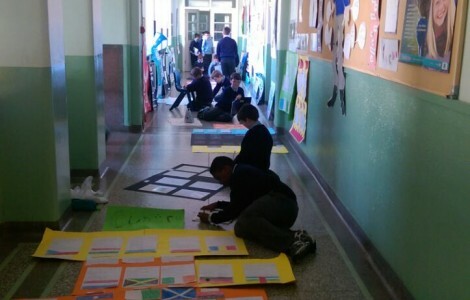 A huge thanks to Daniel Sliwa and Ms. Coffey for taking these photographs and sending them on. Congratulations to the boys and their families on receiving these awards. Agallaimh i Seomra 13! Tír gan teanga, tír gan anam! Room 14 – Maths for Fun! 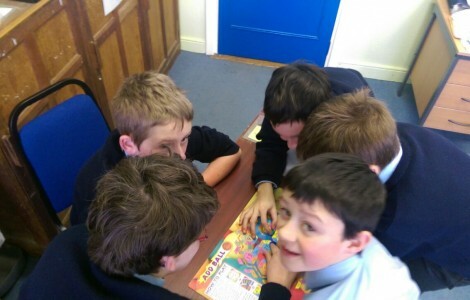 Our fourth class recently completed their Maths For Fun thanks to the super help of parents and Ms Oakes! The boys had a ball and learned so much! Thanks to everyone for making it a super success! Learning is fun!! 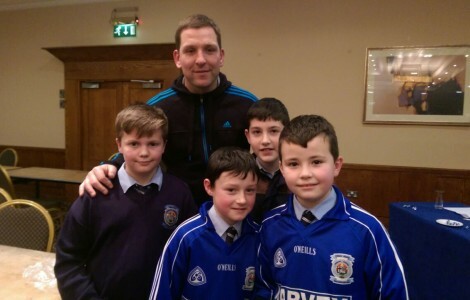 Well done to our two primary school GAA quiz teams who performed brilliantly in the Tower Hotel on Thursday night in the annual Brother Anselm Quiz! They were super and both sides came up just short of the winners! Better still, they got to meet one of their heroes and one of Waterford's greatest sporting sons-our very own past pupil Ken Mc Grath Trophy. Maith Sibh! 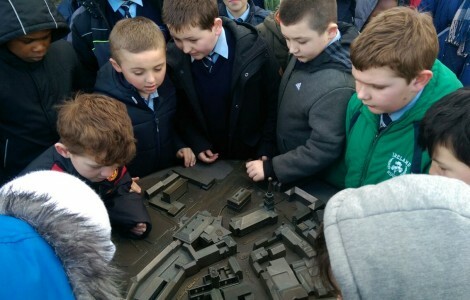 This week, our 4th Class Boys visited the Bishop's Palace museum as part of their history curriculum!